Make your Amazon purchases count. 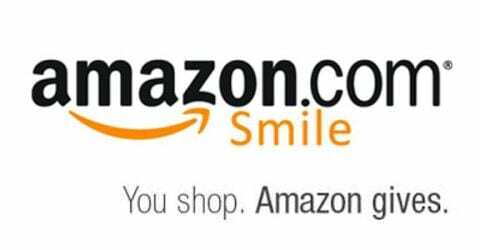 Go to Smile.Amazon.com and make Exposure Skate your charity of choice. Then every time you purchase through Amazon, they will donate to us!